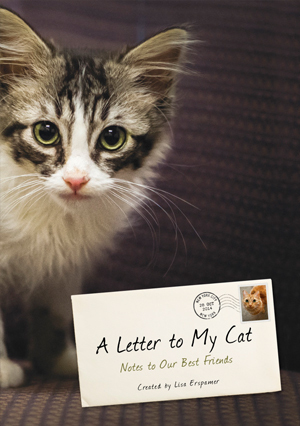 Submit your letters and photos of your cat below to be considered for our upcoming book. You are responsible for ensuring that text or images posted to this blog doesn’t infringe any third party copyright. You acknowledge that content may not be pre-screened, but that PQ Blackwell and its designees have the right to remove any objectionable content. You agree to indemnify PQ Blackwell and its agents against any claim made by any third party arising out of content you submit to the website.